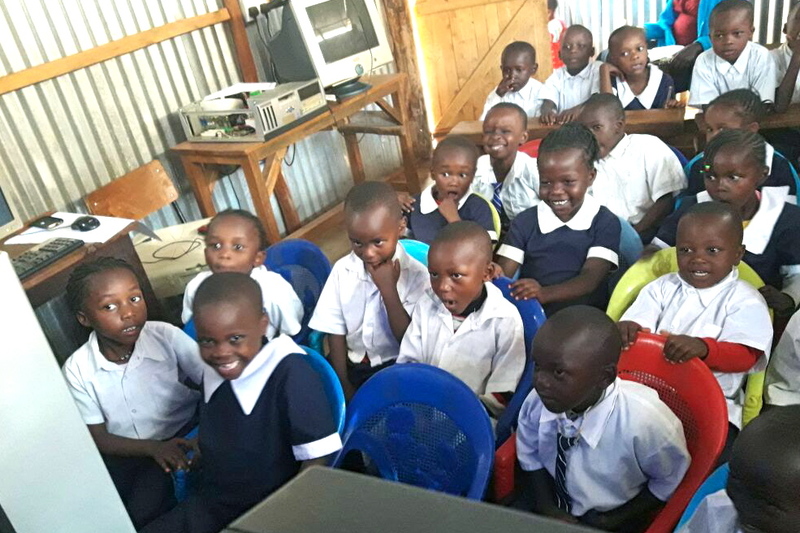 Mrs. Rosalyn Kimatu, a Kenyan educator and early childhood education expert, observed that many of the children from the slums near her home did not attend school. The reason was simple: their parents lacked even the small amounts needed to pay for uniforms and school fees. 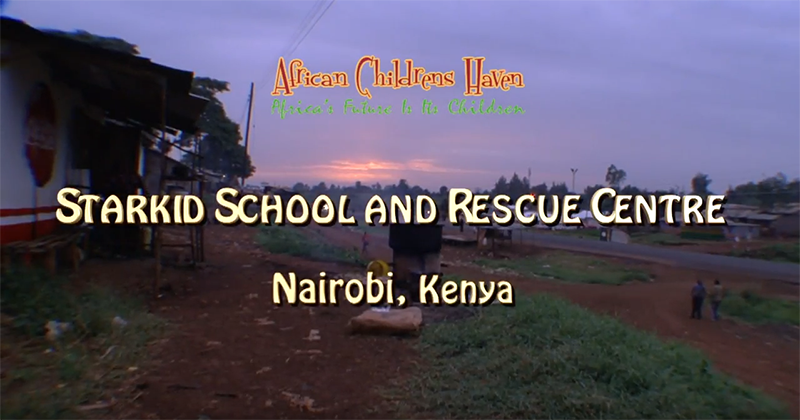 Over the past decade, the Starkids School and Rescue Centre has served hundreds of disadvantaged children from the Githogoro and Hamara districts of Nairobi Kenya, two of East Africa’s most impoverished and dangerous slums. Working with community leaders and parents, the School provides quality education for more than 230 children, from pre-K through secondary. The Centre is home to 75 orphans and abused children, victims of AIDS, substance abuse and poverty. 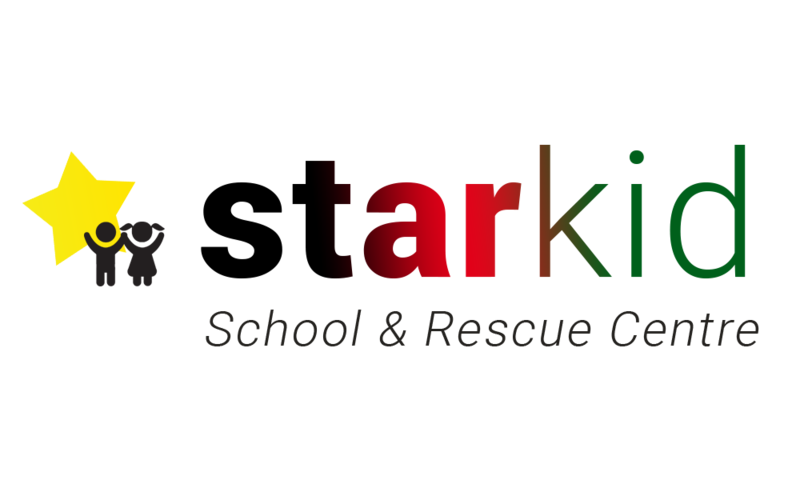 This is where you can make a significant impact on our Starkid School & Centre. Donations, no matter the size, are welcome.